Impassioned Framework Download - Another Crimeware Available for Free ! Russo is the creator of Impassioned Framework - Browser Exploitation Kit, a subscription-based software vulnerability exploit service. 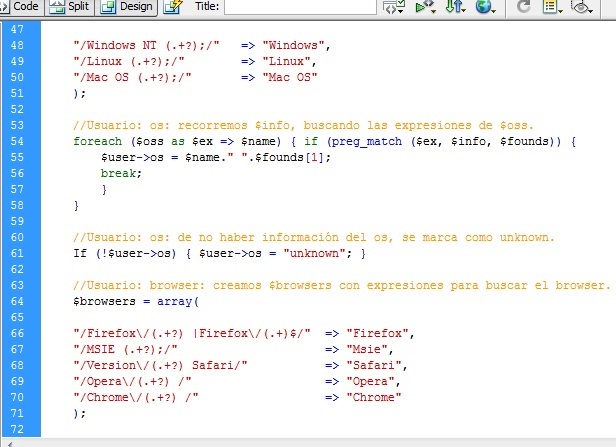 He is 23 year old the young hacker, This toolkits designed to be stitched into a Web site and probe visitor PCs for security holes that can be used to surreptitiously install malicious software. Security weaknesses in the hugely popular file-sharing Web site thepiratebay.org have exposed the user names, e-mail and Internet addresses of more than 4 million Pirate Bay users using this Kit. $1,399 EURO / 1 MONTHS LICENSE. $2,999 EURO / 6 MONTHS LICENSE. $3,999 EURO / 12 MONTHS LICENSE. But Now Impassioned Framework is Available for Free Here !! All Most wanted Crimeware kits are now available for free everywhere, this gives more chance to every Security pro to do more Research on them and also Antivirus Companies should now cover all these security holes/Exploits as soon as possible in their Next Update.